This seminar provides real estate investors and brokers with a checklist of important items to look for before signing on to a real estate investment deal. During this 90 min. presentation, Joe Brogan reviews the top 10 things he looks for when assisting clients and brokers who are buying commercial property. He'll reveal traps for the unwary and how to avoid these pitfalls. You'll gain advice on the full scope of local regulations, zoning laws, land use, and improvement suggestions to increase the potential value of your investment. Presented by: Joe Brogan, Partner at Foster Pepper, PLLC, is Legal Counsel for some of the most well respected real estate investors, property owners and developers in the Pacific Northwest. Clients such as Vulcan, Inc., Costco, Safeway, BNSF, Wright Runstad, the Nordstrom family and the Port of Tacoma trust Joe’s counsel to help save them time and money on a range of real estate, project permitting and litigation matters. 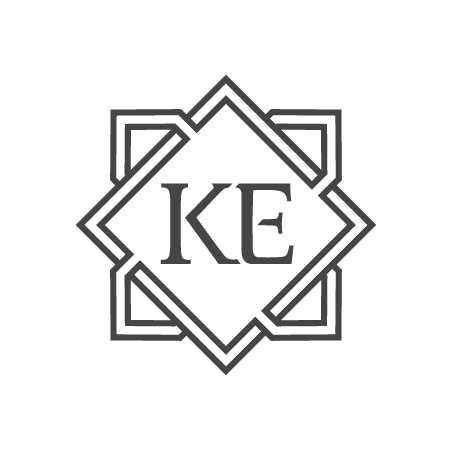 Hosted by: Katrina Eileen is a Real Estate Entrepreneur and Managing Broker with over 18 years of experience in all aspects of the real estate industry. 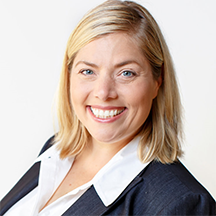 Her experience ranges from providing her private clients with extraordinary service, to land acquisition and development, multi-unit housing, new construction, rehab, as well as devising and implementing long-term real estate investment strategies. She understands what it takes to succeed in real estate and to create true prosperity. 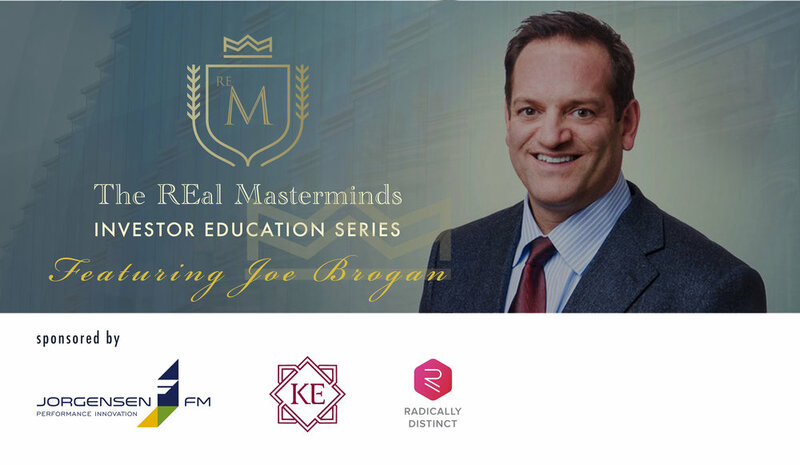 The REal Masterminds Investor Education is a series of power breakfast seminars designed to keep local investors and brokers in the know of the latest legal, financial, and marketing matters as they pertain to real estate development, re-development, and construction.